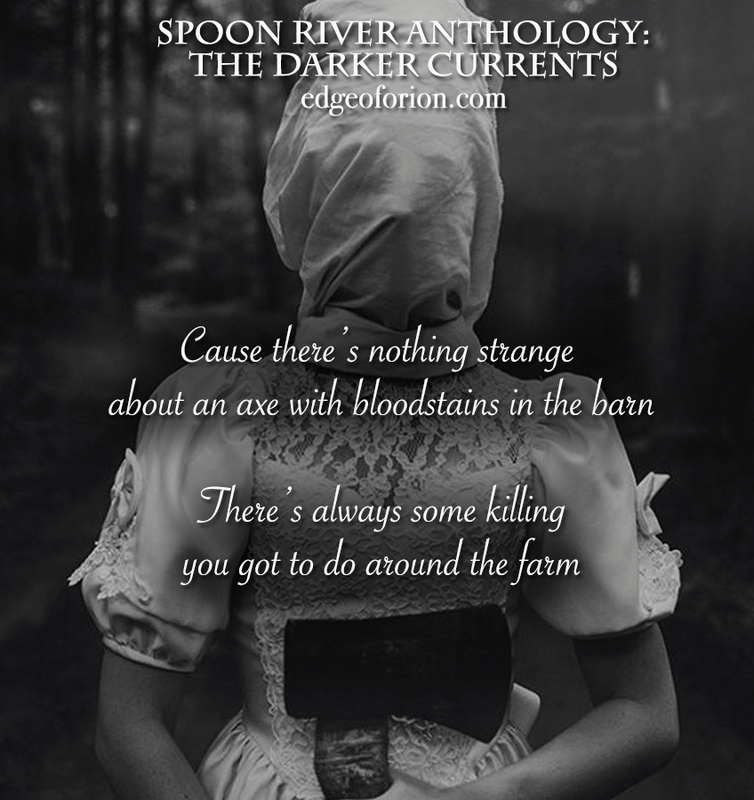 Join us in this updated adaptation of the classic "Spoon River Anthology". This show explores the 'darker currents' of the river as we wade into tales of murder, lust, suicide, vengeance and more. Experience this haunting show that treads these murky waters through song, dance, poetry and magick. It's the perfect way to get your Halloween season started! All proceeds from the show will go to support our work to expand our inclusive theatre (Constellation Project) to Chicago's Northside.